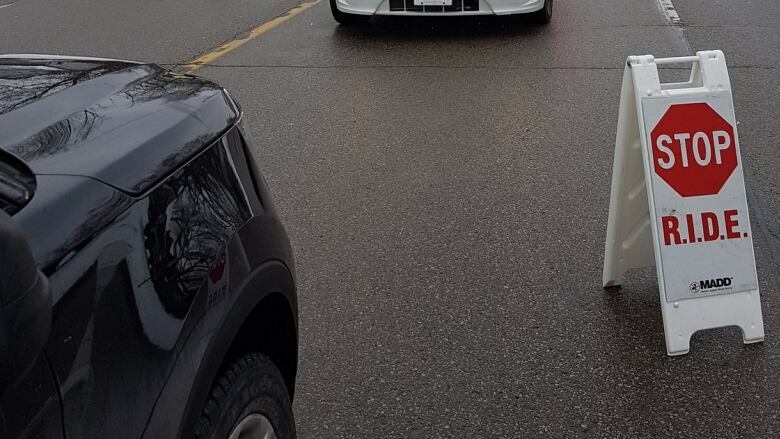 Waterloo regional police stopped 22,889 vehicles during RIDE checks over the holidays resulting in 335 charges laid and 31 three-day suspensions issued. There were more than 300 charges laid for various infractions during RIDE checks by Waterloo regional police offices in a little over a month during the holidays. The force stopped 22,889 vehicles at 53 RIDE check program setups between Nov. 23 and Jan. 1, a release said. 36 impaired-related charges were laid (13 for impaired driving, 21 for over .080 per cent blood alcohol and two people were charged after police say they refused to give a breath sample). 271 Highway Traffic Act charges were laid. 16 Criminal Code charges were laid. 12 Cannabis Control Act charges were laid. Those numbers show 1.46 per cent of drivers stopped in the checks were charged. As well, 31 three-day suspensions were issued. They are handed to first offenders who have a blood alcohol concentration of 0.05 per cent or higher, if a person fails a roadside sobriety test or a person violates zero tolerance for young, novice and commercial drivers. Police Chief Bryan Larkin says it's "disappointing to see that motorists continue to make the decision to drive while impaired."